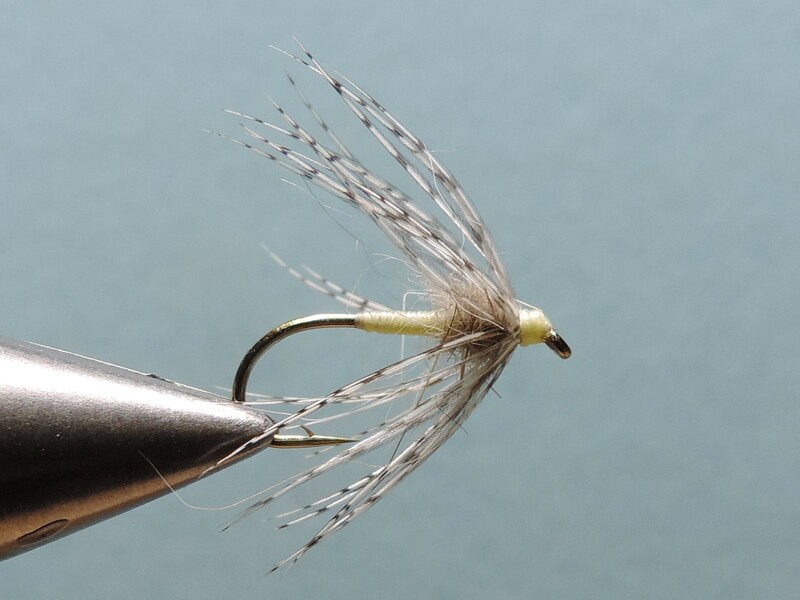 This entry was posted in Favorite Fly Fishing Spots, Fly Fishing Life, Mike Cline, Bozeman MT, Our Regular Contributors and tagged fly fishing life, Mike Cline, Montana Rivers in winter, winter fly fishing on January 29, 2015 by Mike Cline. I’ve never liked cold weather, and the older I get the stronger this aversion becomes. What my Mother used to call a “weather breather,” combined with a bad case of Cabin Fever, might lure me out to wet my line during the winter months. I need a day with a high of at least 50 degrees, and not much wind. I will then go out for an hour or two in the warmest part of the afternoon, and if no feeding fish are seen I may never step into the water. Just walking along the banks and watching the stream and the life in and around it, getting some fresh air and mild exercise, is a worthwhile endeavor. This entry was posted in Fly Tying Materials & Supplies, Fly Tying Tips & Tools, Mary Kuss, PA Fly Fisher, Our Regular Contributors and tagged Alder, Cowdung, fly fishing wet flies, LaFontaine Diving Caddis, March Brown Flymph, Partridge & Yellow, Stewart Spider, winter wet flies on January 27, 2015 by Mary S. Kuss. This entry was posted in Fly Fishing Gear, Fly Fishing Life, Michael Vorhis, Fly Fisher & Author, Our Regular Contributors and tagged fly fishing gear, fly fishing shortcuts, fly fishing tips, Michalel Vorhis on January 23, 2015 by Michael Vorhis.